Looking for a perfect match for radiant skin? 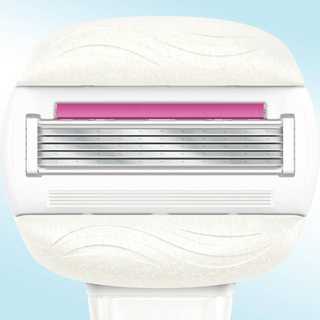 Try Venus & Olay razor in Sugarberry to exfoliate and help lock in skin’s moisture for less dryness. 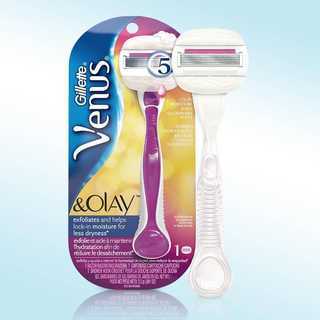 * Olay Moisture Bars, in a Sugarberry scent, release skin conditioners to help boost your shave* while 5 blades get Venus close. 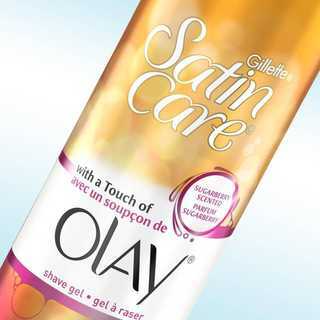 No need for separate shaving gel. Enjoy over a month of shaving with each refill. Wet razor for light lather and a close shave. Feels comfortable in a woman’s hand and gives great control, even when it’s wet. 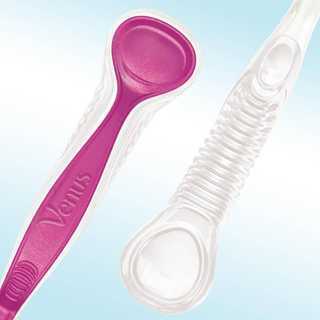 Refill razor cartridges fit any Venus razor handle. 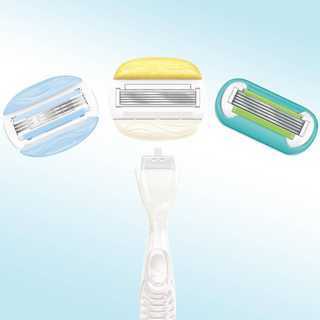 Helps protect skin against moisture loss while you shave. 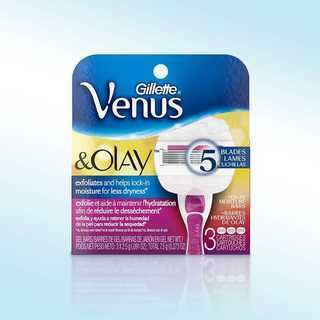 Be the first to review “Gillette Venus & Olay Sugarberry Scent Women’s Razor Refills 4 Count” Click here to cancel reply.